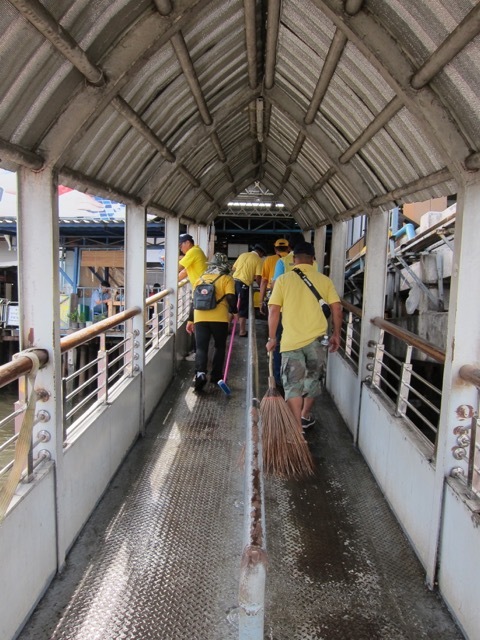 This year, we participated in the Marine Department sponsored annual pier cleaning day. 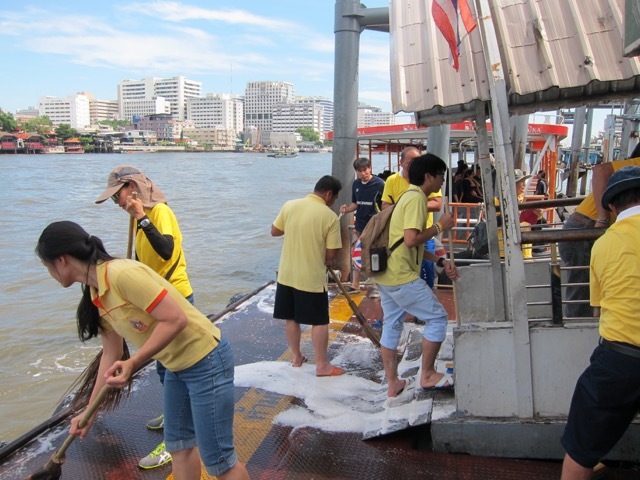 From our own Pandan Teams of Khun Tom and Khun Nui were cleaning the pier for up to four hours. This event see more than 500 people showing up to help, most wearing yellow shirt in honor of the King.